For the past few weeks I have been testing out, as one of the beta testers, the new PubMed Commons, having been invited by @HildaBastian. 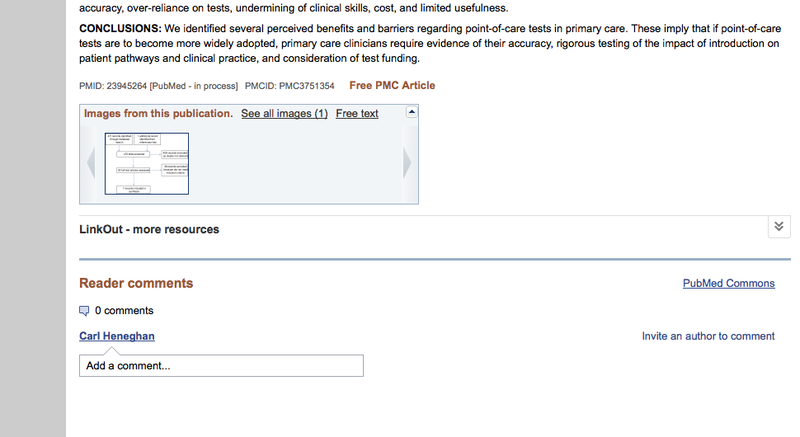 Have to say soon as I heard about PuBMed commons and used it, in fact as soon as I got the email I was intrigued. It was impossible not to think this is a significant moment in post peer review commentary. 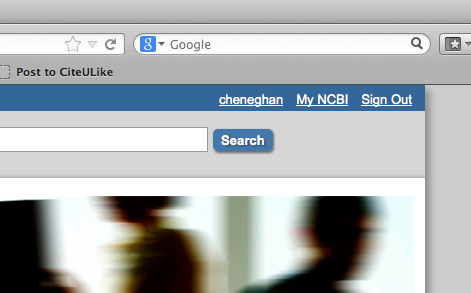 You can see at the top right hand corner I now have my own log in for PubMed with my own NCBI account. It is pretty simple to use, you need to be invited, as this will certainly cut down on the dross: similar to google mail, which effectively cuts down on spam. Therefore I wouldn’t be as worried as some about the lack of inclusiveness, I’d give this idea a thumbs up, as it will definitely make it much more useful if the comments remain relevant. Then its simple, you see an abstract that interests you and you can hit the ‘add comment’ button, at the bottom of the article (see the picture below) , and away you go. The cynics out there will say, ‘yeah but you didn’t even read the full article.’ This might be a short-coming for restricted access journals; however, my thoughts are that this will be addressed by the comments that follow. Where you can respond to the authors but also respond to the flow of other comments. What should happen is an ongoing interactive peer review, that is easy accessible and readable with each abstract. As authors, it will be great to see the comments that build up around articles over time. Journals may want to take note of the comments that surround articles, and as readers it should help frame some of the important issues. Over time I think this is going to be massive, and its that impressive I ‘m off to post another comment. If you know me, and like commenting, as well as testing out new initiatives, and you can find me, I will sign you up as part of the testing phase. Now that it’s live it’s not invite only (as far as I know) anyone who has authored a paper that appears in PubMed can comment (not sure how it’s verified). 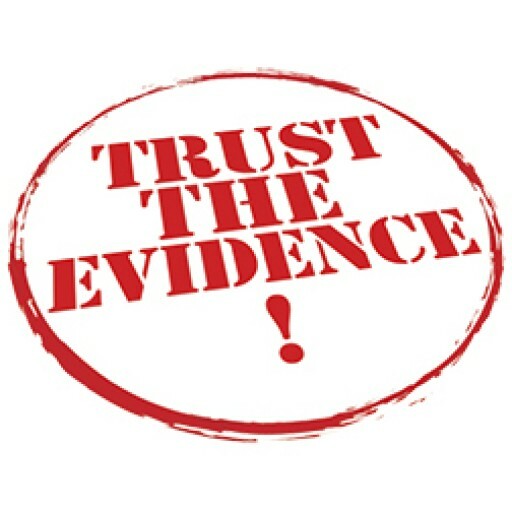 Trish Groves has been less enthusiastic, see https://www.jiscmail.ac.uk/cgi-bin/webadmin?A2=ind1310&L=evidence-based-health&F=&S=&P=28854. She makes some interesting points!